One-on-one sessions are offered to individuals to help them make safe and informed decisions regarding psychedelic engagement/therapy. You can use the session to gain more knowledge about psychedelics, clarify your goals, bring up and process specific matters you wish to work through, set your intentions, ask questions and gather resources to move forward. Sessions hold a confidential, validating, non-judgemental conversation combined with proactive coaching, so we work together to identify the root causes of any issues with a solution-focused mindset. 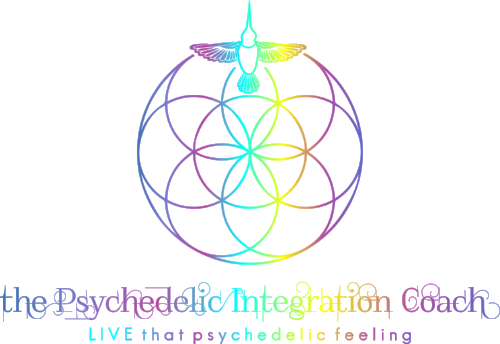 If you are curious about psychedelics and non-ordinary states of consciousness, preparing for psychedelic experiences or are experienced with psychedelics, consultations are for you. Please visit the FAQ page for more info.